Employment – Share your Skills; Grow your Talent. 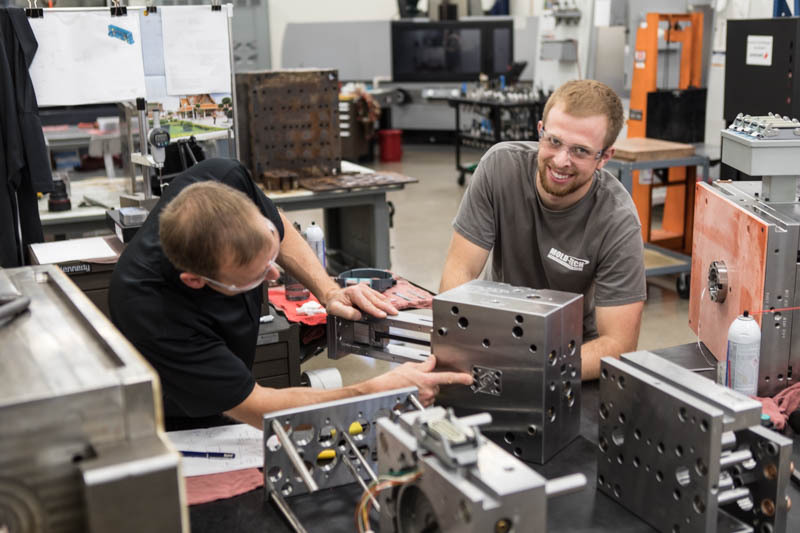 Mold-Tech provides a great opportunity for growthMold-Tech Inc is a great place to put your skills and talents to work in a fast-moving, team-oriented workplace. As we continue to grow, we have positions to fill and can provide employees the opportunity to advance in many areas of the company. 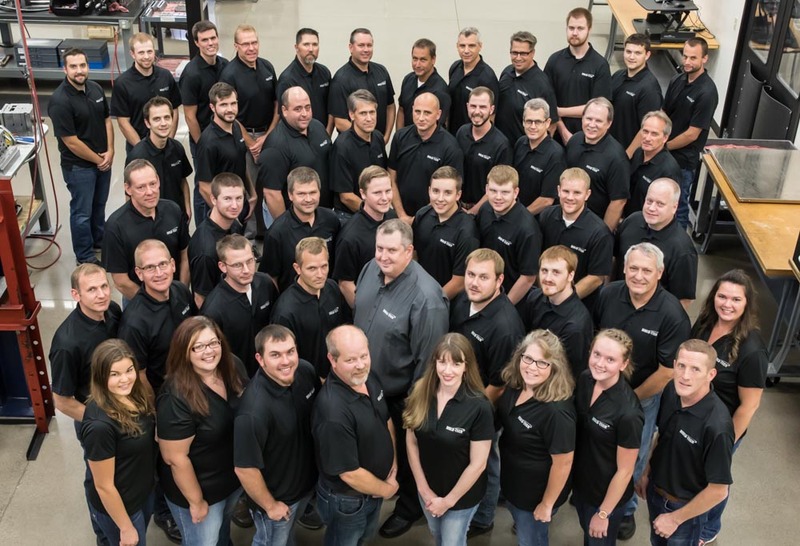 If you would like to join the Mold-Tech team, we encourage you to apply for any positions that fit your interest and experience.